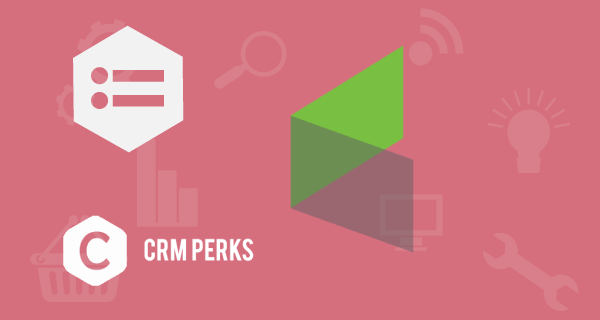 Powerful plugin that sends Contact Form 7 submissions and Contact Form Entries Plugin data into InfusionSoft CRM. Have full control over what is sent, and when it is sent to get all the data you need. Connect Infusionsoft account to any Contact Form by Safe and Secure OAuth2.0. Easily map any Contact Form fields to any Infusionsoft Object fields. Easily integrate contact form 7 with infusionsoft contacts. Easily integrate contact form 7 with infusionsoft orders. Easily assign a infsionsoft Contact to infsionsoft Order.